At 595 kroner per person, the Sunday brunch at Restaurant Marchal in Copenhagen’s Hotel d’Angleterre may not be an every weekend sort of thing. But for special occasions, it is well worth the price, according to global travel magazine Travel + Leisure, which has included it on its list of the 14 best in the world. There is a bit more on offer than scrambled eggs, rashers of bacon and baked beans. And its fine champagne, oysters and scallops are only the beginning, with guinea fowl breast, salmon, cod, lamb and veal also on the menu. 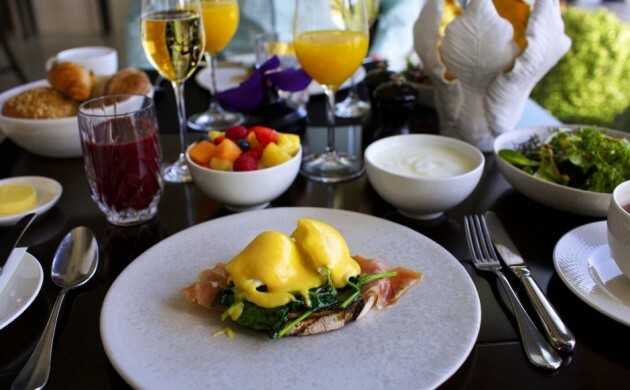 Guests apparently believe that the Sunday brunch at Marchal is worth the price. It is completely booked up through this year and into 2017.